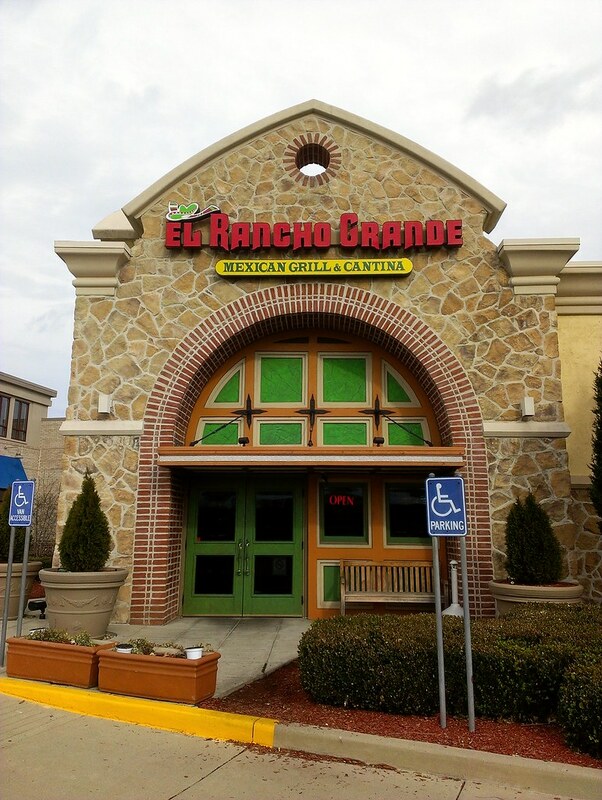 We ate lunch at El Rancho Grande while we were Christmas shopping this afternoon. Genifer ordered a delicious chicken quesadilla. I got this lunch special #18. 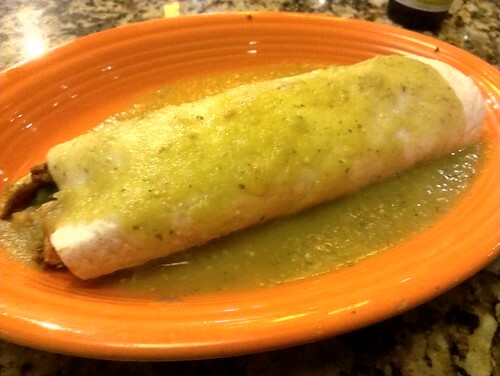 A tortilla stuffed full of chicken and chorizo and beans and peppers with a green chile sauce.